I loved the hair very much. This hair is amazing. 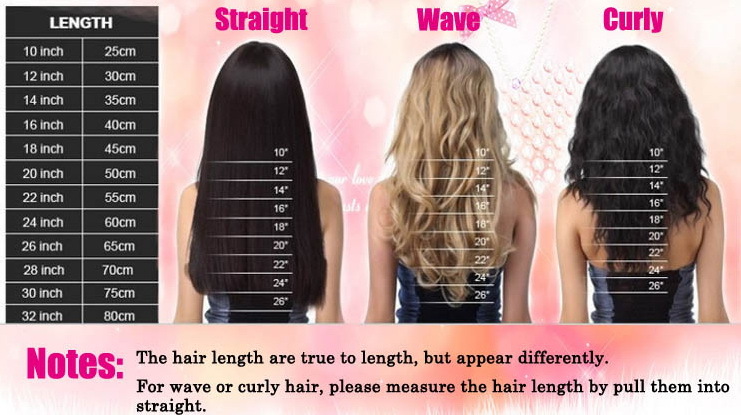 It holds its wave by just adding water no product, it has very little to no shedding. I purchased the the wig to go on vacation to Hawaii to give my natural hair a break, and I fell in love with this hair. I will most definitely be purchasing more hair from Premiumlacewig soon. By the way my Mother in law and friend loved how natural the wig looked they want me to order them one too. Really good quality! I purchased the wig 2 weeks ago and it still looks great! I will definitely buy again!!! I must say I absolutely loveeeeeee my hair!! I will definitely be ordering from you guys again! There was no smell and fast shipping! And seller's communication is great as well. Absolutely Amazing Hair!!! This hair is of High-Quality! The density is on point! I've told my friends and family about you guys. Thank you!! The hair is holding up pretty well. When I first received it the hair was shiny and the waves were defined. I curled it for my graduation pictures and it held up all day. I am pleased with my purchase and I will order again. 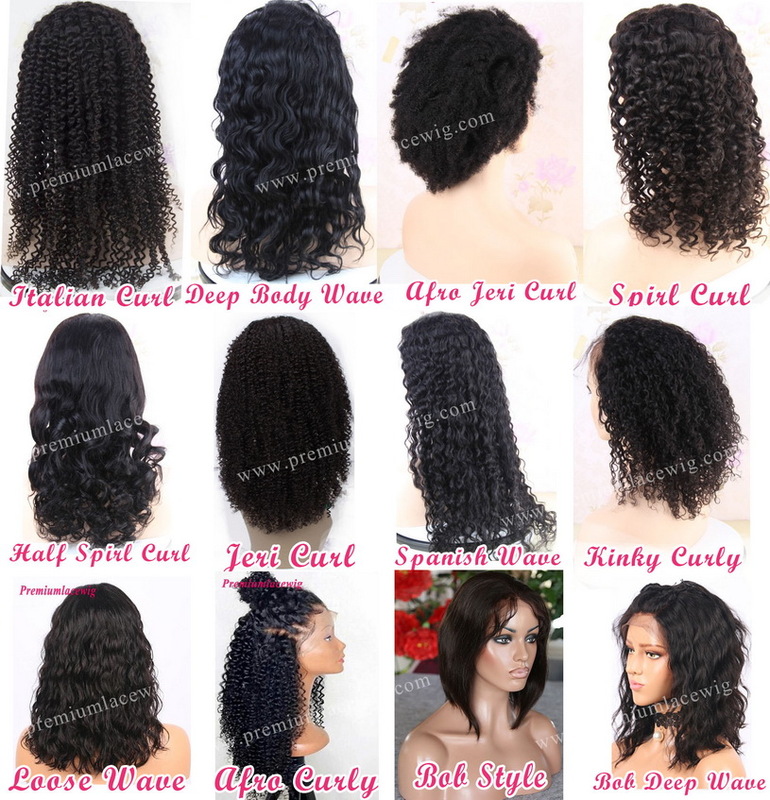 I will leave updated photos of the hair in about a month to review the longevity of the hair. this is extremely excellent.thanks for the hair . 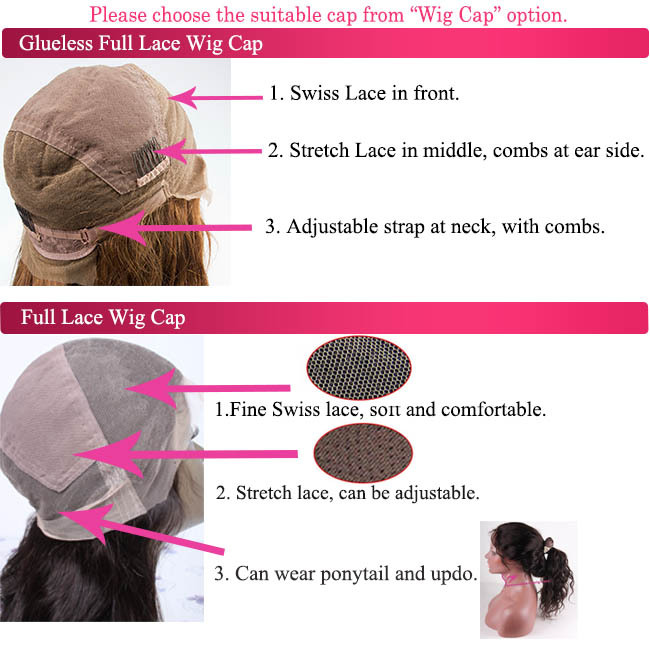 Looking for a full lace wig? Don't hesitate to buy this one. the wave are so beautiful. it was just the look I was going for. 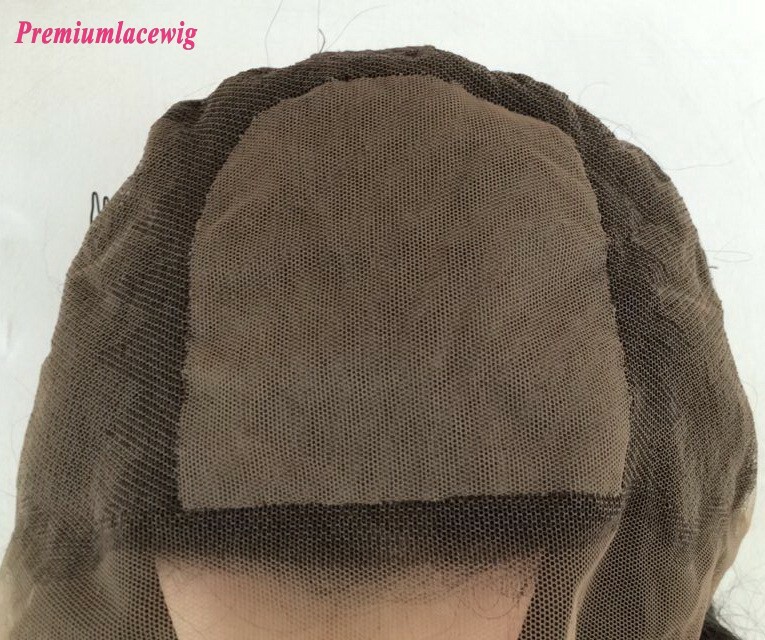 I ordered 18 inch, pre plucked and the cap construction is great. I wasn't disappointed because it looks so natural. I included a pic of the curls. 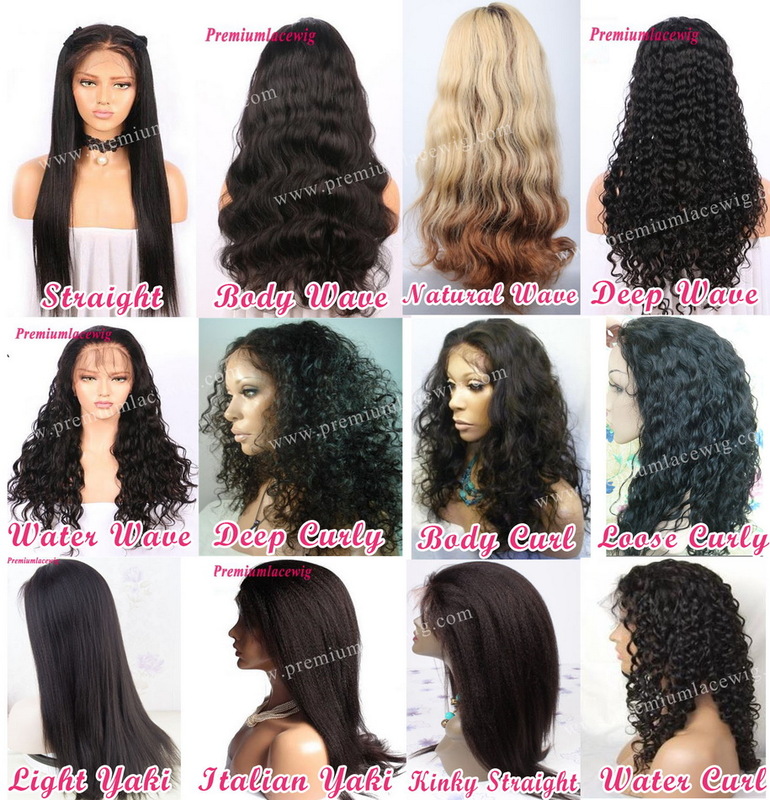 Emelia from Premiumlacewig was my contact person. She is so sweet and extremely professional. As soon as I placed my order she contacted me to make sure I ordered exactly what I wanted. Any questions I asked she answered right away. I felt comfortable about my purchased. Processing takes 3days, and the hair comes in 2 days. 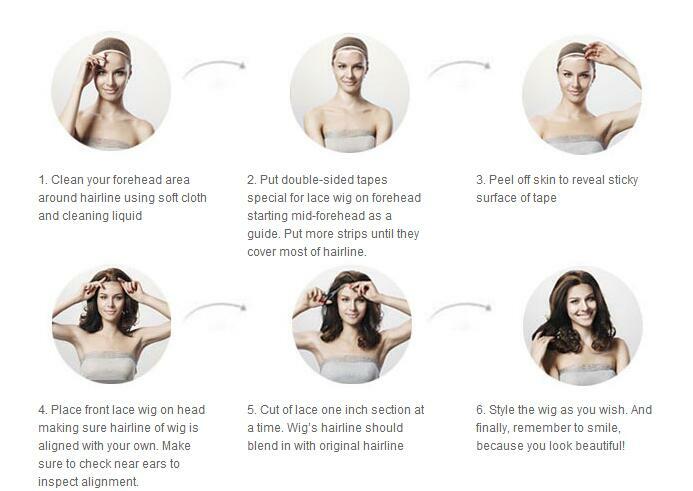 I ordered another wig from them and won't trust another company. hair is amazing love everything about it. 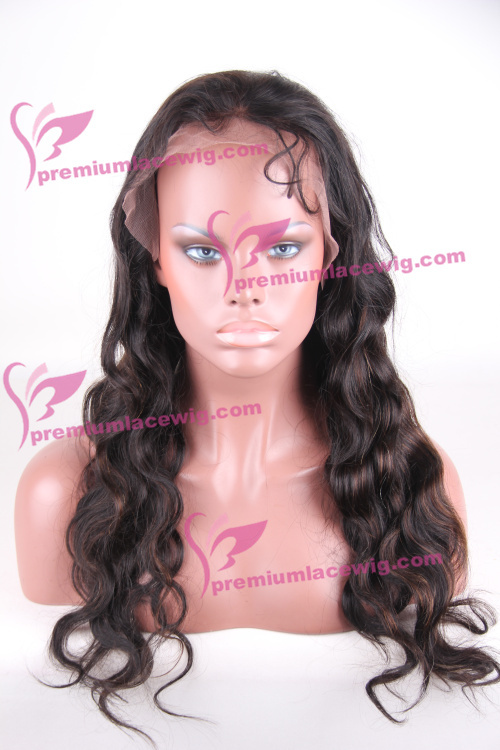 can not wait to order straight lace wig!!! The wig is full, thick and very soft. The wig is gorgeous. It has baby hair as well. 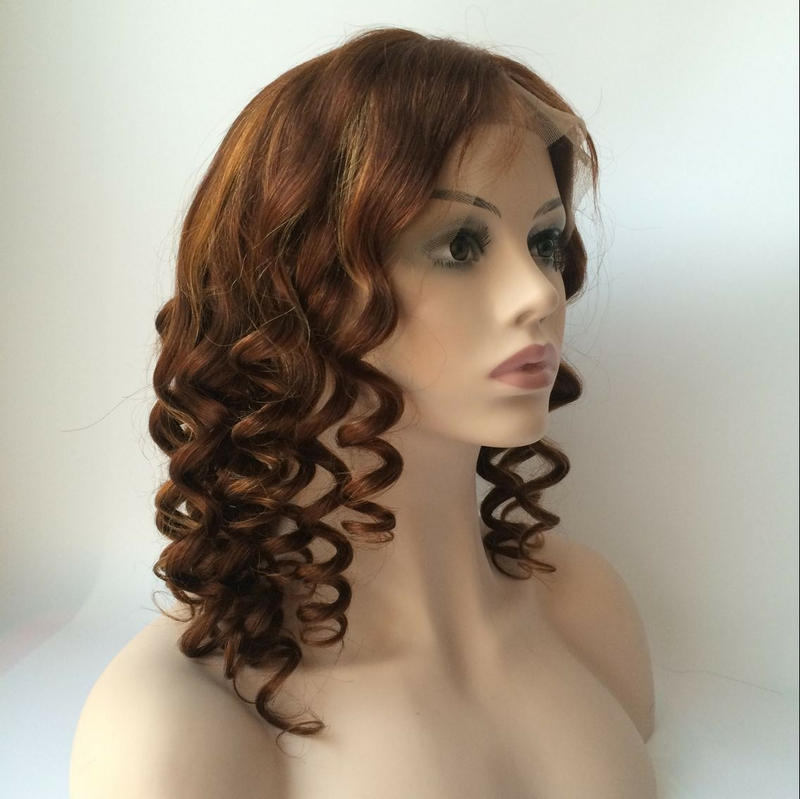 This is a good quality wig you can run your fingers through it . The communication with the seller was awesome. Fast shipping love it. I am very satisfied with Emelia customer services and her product.I will be buying from her again. 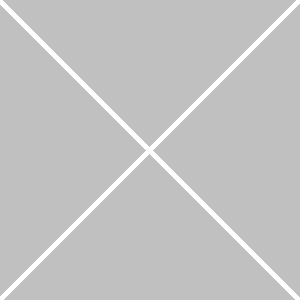 Total 17 records, divided into2 pages.